Enjoy. 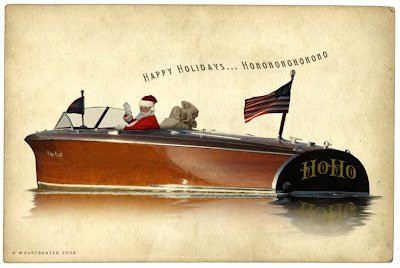 Christmas Cards that you can email to a fellow Woody Boater. Just click and drag. Does This Shot Really Need A Headline? These are SO much fun!! THANKS for your creativity and spark!! Beautiful creations! Free to use? 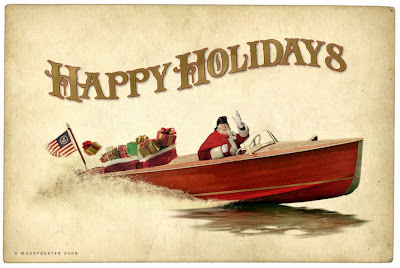 Can I post to a swedish wooden boat forum with your approval?